If you want to build your leadership skills while building close relationships, a role within the Student Government Association might be for you. 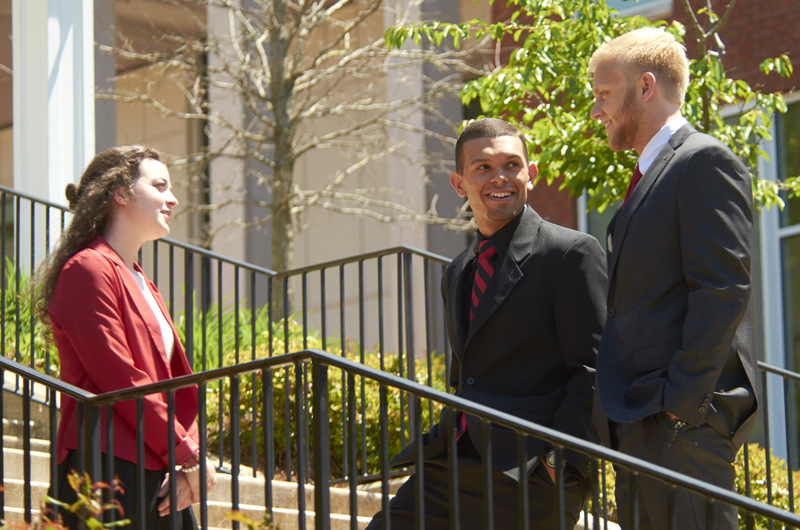 The representative body for LaGrange undergrads, SGA works to unify and engage students, faculty, staff and alumni by enhancing life on campus and throughout the community. Learn to lead and develop creative solutions through a role in student government.